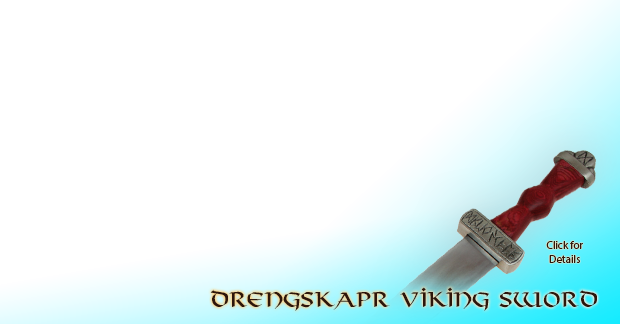 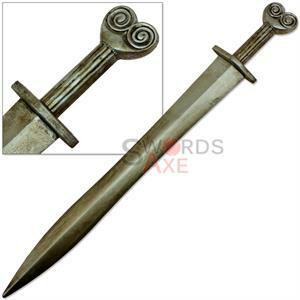 Ancient Rome sought to control Europe and beyond, propagating their war tactics and tools across the land, also spreading their art and culture to foreign countries as far north as Britannia. 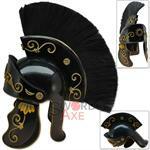 Legions of soldiers marched upon the cities wearing helmets such as this Galea with horse hair plume on the top. 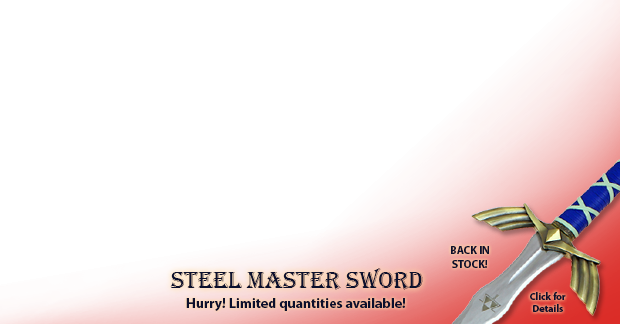 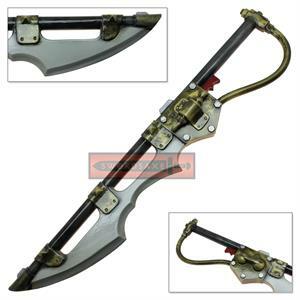 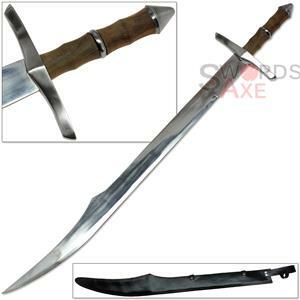 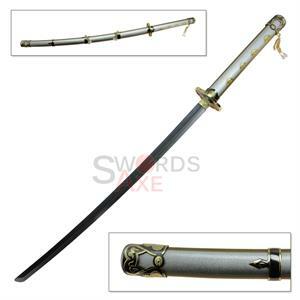 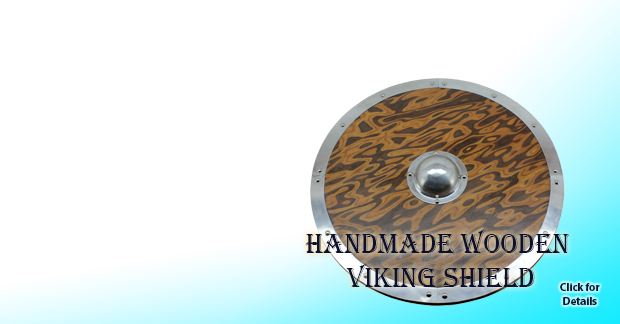 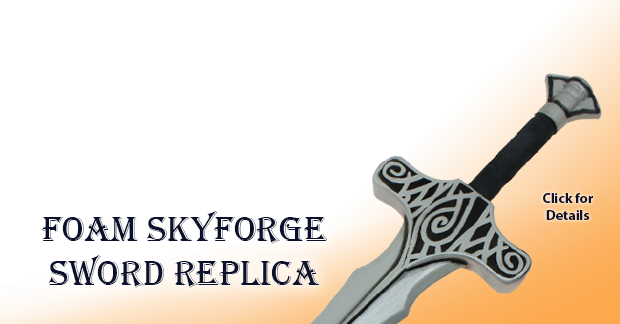 This replica is made using 18G and 19G forged carbon steel that is stamped into the perfect shape and finished with human hands. 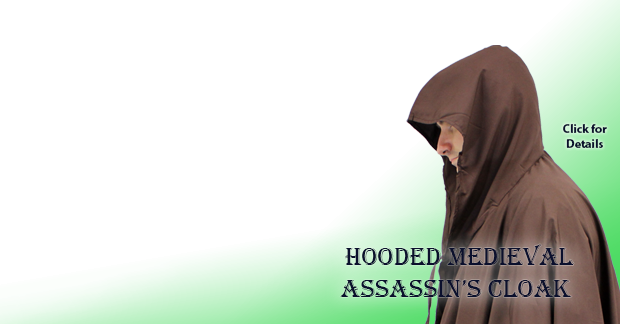 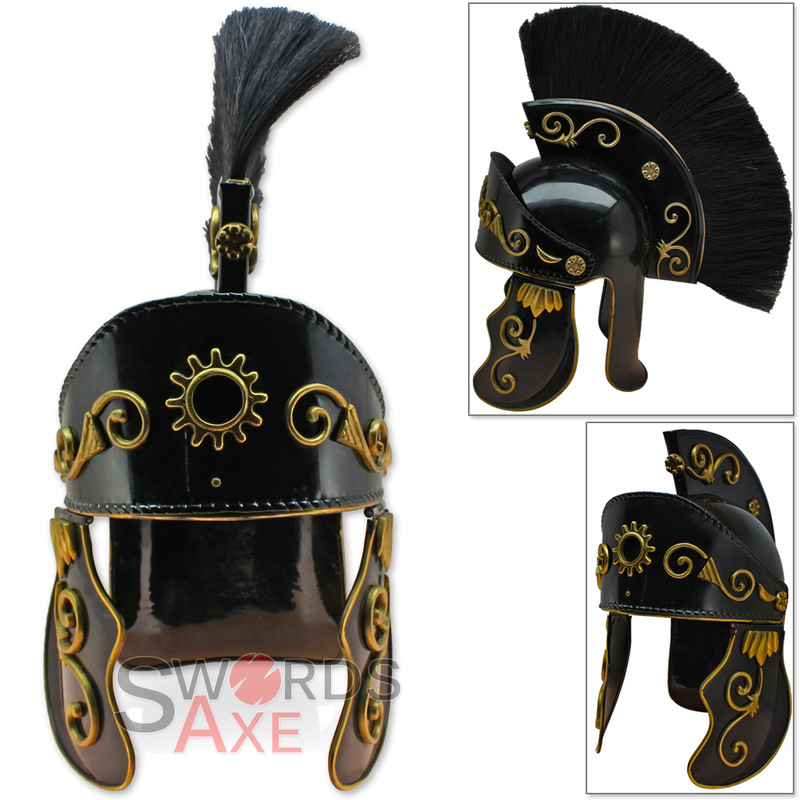 The helmet is great for display, reenactments, costumes, and can actually provide some functionality when armored up with the corresponding attire. The plume on top is genuine horse hair dyed black, and has a durable composite holder that fits into the crest on the helmet, making the plume assembly a single piece. 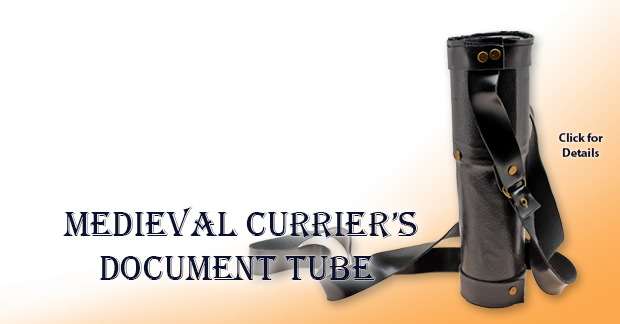 This plume assembly fits snug into the crest in a non-permanent fashion to allow easy transport or storage. 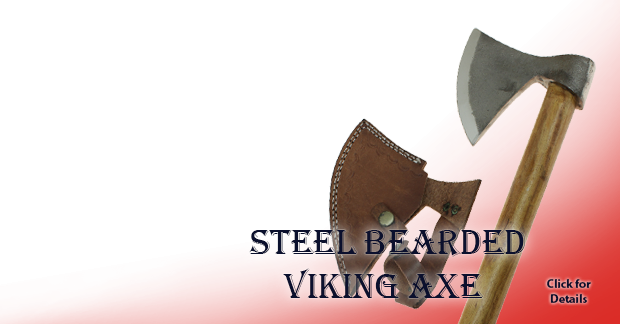 We noticed the steel crest attaches with two brass machine screws and nuts that may require tightening or very minor assembly. 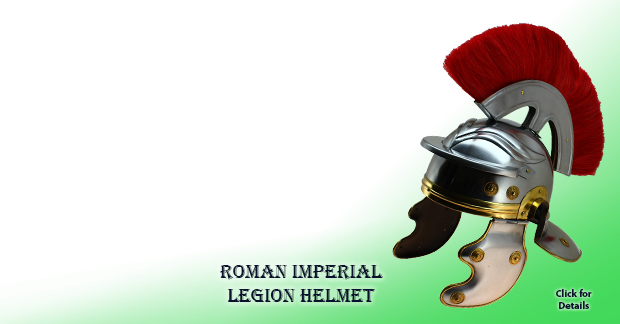 This also allows you to adjust the longitudinal accuracy of the plume upon the helmet. 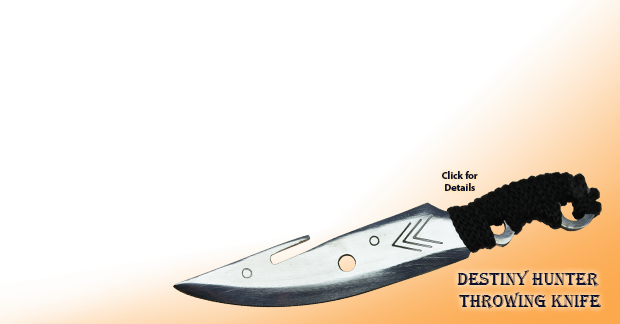 Protects the head, upper part of back of neck, forehead, and cheeks. 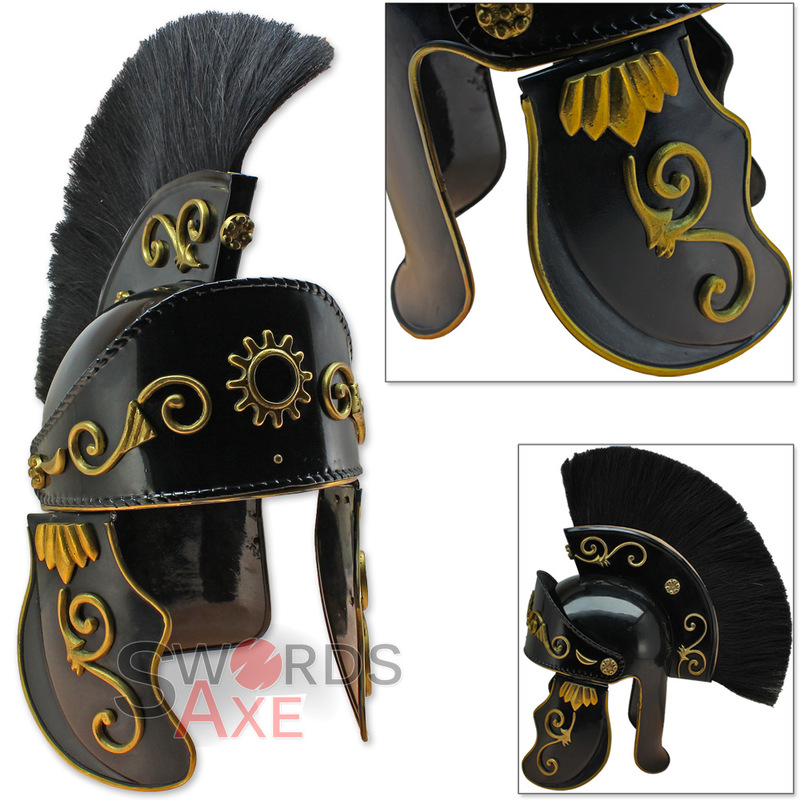 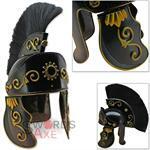 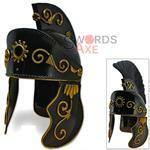 Cheek protectors are hinged as historically accurate for this Roman Galea.